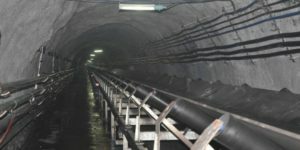 Producing almost 75,000 kilotonnes of coal every year, Yanzhou Coal is China’s fourth biggest coal mining company. 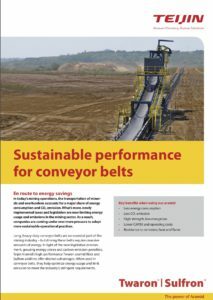 In 2015, they overhauled their existing network of underground industrial conveyor belts, installing belts reinforced with Teijin Aramid’s Twaron in order to minimize downtime and limit the environmental impact of their production process. 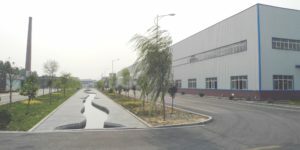 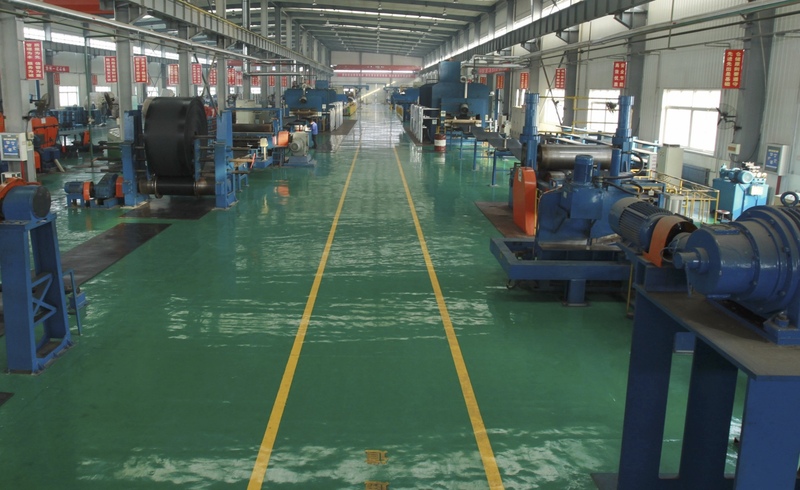 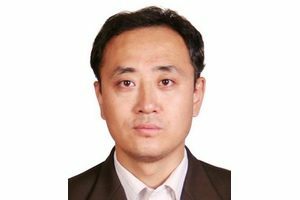 The introduction of this innovative conveyor belt technology has proven successful so far, and more aramid-based developments are lined up at Yanzhou.